Today it is my great pleasure to welcome writer friend and Canadian author Diane M. Robinson who has said about herself, Ever since I was a child, I named things. Trees, cars, houses, clouds and of course, all the family pets. Every thing deserves a proper name in my view. My ladder even has a name: Harold H.Handover. Indeed, you will find, as I have, Diane is an incredible person, as well as an incredible author of children's books. For example, the incredible person I have come to know has studied at Institute of Children's Literature and teaches acrylics, watercolor, and clay sculpture as the St. Paul Visual Arts Center. She also serves on committee for the Friends for World Development, volunteering to help coordinate sustainable programs in Indore, India regarding schools, tea plantations, weaving/sewing centers, milk co-ops, and community meeting halls. She has also volunteered for Kindness in Action to provide dental care for the poor in outlying areas in Honduras and Guatemala. Indeed, a very special person, who happens to be an incredible author as well. 'Incredible' came to mind when I learned that Diane as an author has earned, and is the recipient of the 2012 Lieutenant Governor of Alberta Emerging Artist Award (literary arts); the 2012 Purple Dragonfly Book Award; the 2013 Readers' Favorite International Book Award; the 2013 Sharp Write Book Award; the 2104 Readers' Favorite International Book Award; the 2015 Children's Literary Classics Seal of Approval; and, the 2015 Purple Dragonfly Book Award in the genre of fantasy/adventure children’s chapter books. 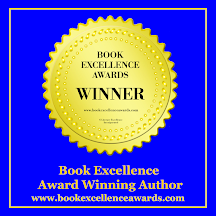 Books one and two in The Pen Pieyu Adventures series have won 6 international book awards and one provincial award. 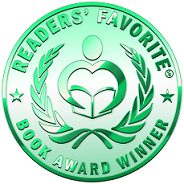 What makes Diane Robinson an incredible author, is that she is a multi-award-winning children's author, writing Instructor and tutor at Creative Writing Institute. Before diving into the interview, I thought to complete this introduction, only after listening to Diane read in her own words. GMB: And with thoughts of castles and royals, and Diane's incredible presence, both here and in the writing community, I ask her now, to share with us something about her presence … a little about herself. DMR: I live in a small town in central Alberta, on an acreage with horses and dogs, and tons of gardening projects to keep me busy in the summer. Winter weekends are my writing time. During the week, I work at a busy dental office, teach art lessons after work, and I am a part-time writing instructor at the Creative Writing Institute. Yes, I need more hours in a day. 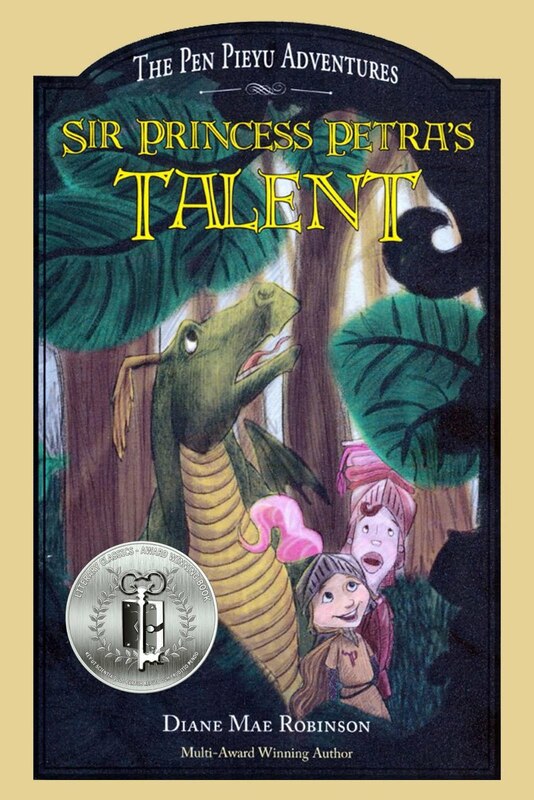 Since my first book in The Pen Pieyu Adventures series (children’s fantasy/adventure chapter books) was published in 2012, I have been working hard to create a presence in the writing community--to reach further areas in Alberta and beyond. It’s a lot of work and a slow road, but every year my presence multiplies. Locally, and in surrounding towns and cities, I have been doing school author visits since the first book release, and with each new book release I often return to the same schools. I’ve done a few author lectures to adult groups wanting to know about the publishing/writing process. This year, I was asked to visit the Slave Lake Library in August, and in October I will tour southern Alberta through bookings with the Young Alberta Book Society. Yay! Road trips! 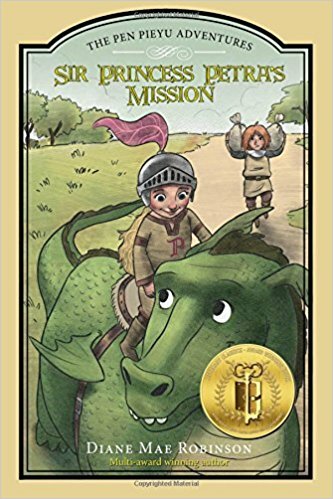 Canadian author Diane Mae Robinson freely states `My mission in life is to inspire children to believe in the magic within themselves, to become heroes, and to accomplish great things' and to that end she is proceeding with her series of richly detailed imaginative fantasies focusing on a young princess who feels the need to be a knight. 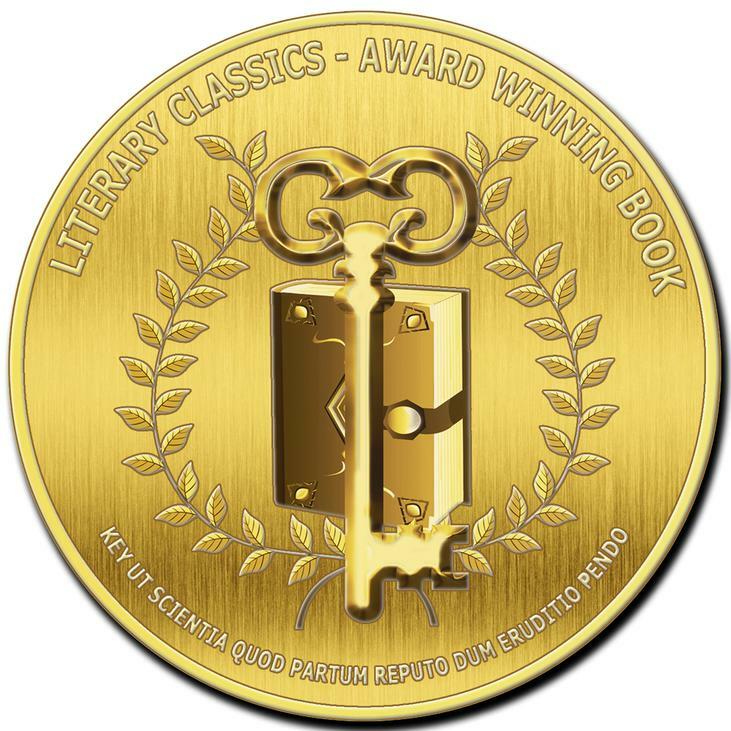 Though young and new to the field of publishing the author has already been awarded honors and medals. Diane keeps the book short (a true plus for young readers) and makes her dialogue full of contemporary humor with just the right touch of lightness. In other words, Diane has mastered this genre. Or as other have said, her books are `amazingly fresh, charmingly funny, and embrace timeless values kindness, understanding, and respect'. Highly recommended. GMB: Wonderful, Diane ... and what would you consider the greatest inspiration you have experienced to date? 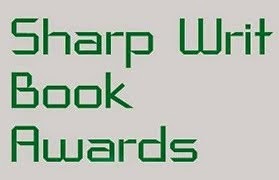 DMR: I have several great inspirations that have happened to me as a writer. The first inspiration was finally receiving a traditional publishing contract after 27 rejections and 9 years of researching the markets, query letters, submissions, near contracts, signing my first contract only to have that publisher forfeit the contract after a year, and then receiving another traditional contract within months of the previous one. The second great inspiration happened 6 months after my first book was published, and that was winning the Lieutenant Governor of Alberta Emerging Arts Award (literary arts), which included a big honking medal, a hoopla event at Governor House in Edmonton, and a $10,000.00 cheque. 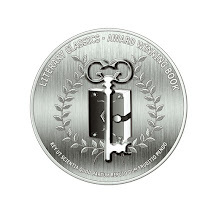 After this first award, the books have gone on to win six international awards. All of these milestones confirmed to me that I was on the right track of wanting to be a writer. Patience and believing in yourself is definitely a virtue for any writer. GMB: Where and/or how do you find or, does inspiration find you? DMR: It’s kind of a joint effort. When I’m mentally and creatively ready to start a new book, I just have to wander off into my forest. Then it’s like characters jump out at me from the trees. I know, it sounds strange, but when my imagination runs free I see different character images emerge in the tree barks. As I see these same images over and over throughout the months, think about the emerging characters and make notes, the characters start to come to life. When I have a good idea of the characters, the story starts to write as if dictated from the character’s point of view. When I explain this jumping-out-of-tree-bark-character idea to kids at my school author visits, they get it. Hmmm, this could only mean I have a childlike mind. Somehow, I’m okay with that. 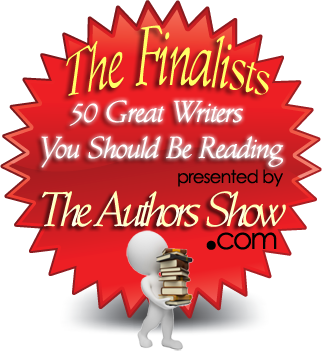 GMB: What is your favorite genre to write … to read? 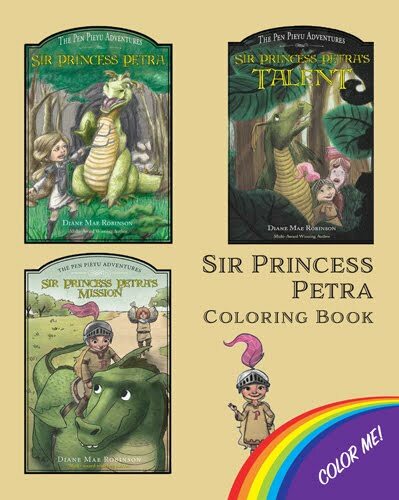 DMR: I only write children’s chapter books in fantasy/adventure. Well, then there’s my grammar book coming out, but in a fun way it is a fantasy/adventure as all the characters of my fantasy series are giving the grammar lessons. 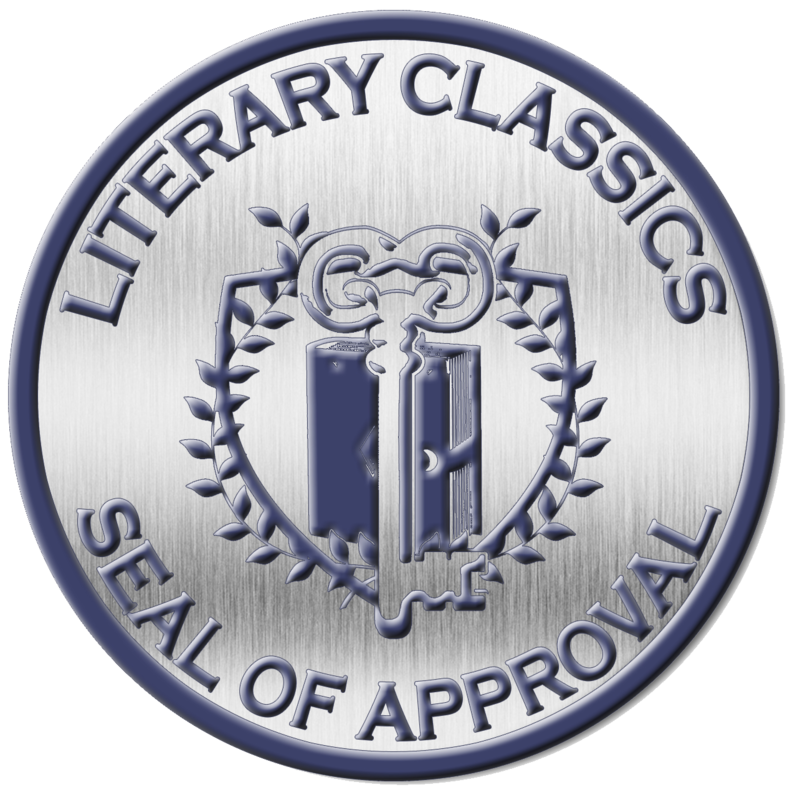 My favorite books are the classics: Wuthering Heights, Anna Karenin, The Scarlett Letter, Jane Eyre, and Great Expectations, to name a few. To me, these writers had a classy flair for writing. I also like adult fantasy, adventure novels, and of course, children’s books. GMB: What aspect of a story appears first when contemplating a new project: a character, the plot, or the title? DMR: Definitely the characters. I work for months with my characters, getting to know them inside out, writing notes, and drawing images. Once I know the completeness of them, the story just starts to flow, as if the characters are in control, telling me the story themselves. 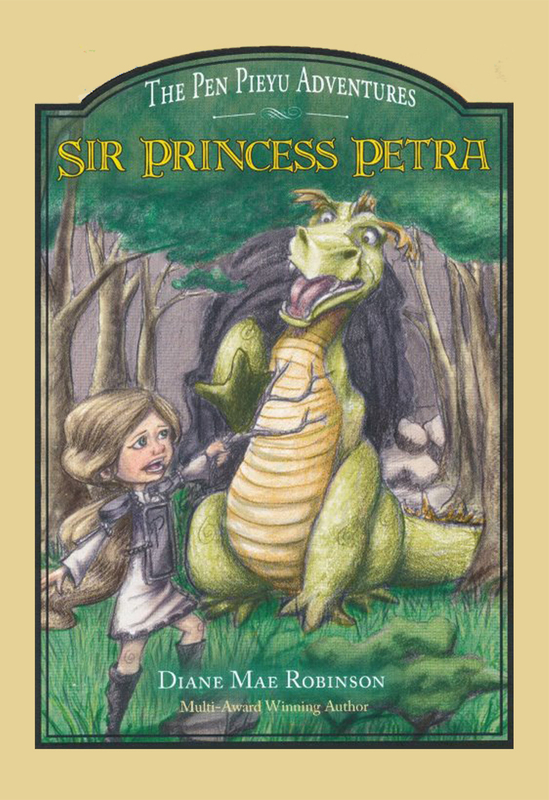 DMR: Petra Longstride, a nine-year old princess knight, is the main character of my series, The Pen Pieyu Adventures. She is feisty, adventurous, rebellious, but kind hearted and non-judgmental. People who know me think that Petra is me, especially the rebellious part. Okay, maybe. My books have influenced my life to always strive to make my writing better, to always learn from the great writers, to never give up on my dreams. I also like to help new writers in children’s lit and that’s why I love my job as a writing instructor teaching the Writing for Children course. DMR: One would think that Petra would be my favorite. She is very cool, but her dragon sidekick, Snarls, seems to steal people’s hearts. He’s a scaredy-cat, lippy dragon, who is also the royal chef and barbeque connoisseur at the palace. He’s also Petra’s royal steed. Together they go on adventures where Petra takes the lead, but Snarls’ antics are hilarious. He’s the nuttiest dragon I know, and his dragon fire is defective, which leads to all kinds of comical situations. He’s a real show stealer, unpredictable, and a wannabe main character. He’s been a pain in my side since I tree-bark met him. Oops, better be careful, he can read now too. DMR: The 3rd book in The Pen Pieyu Adventures series will be released within a couple months. I’m working on three other projects. 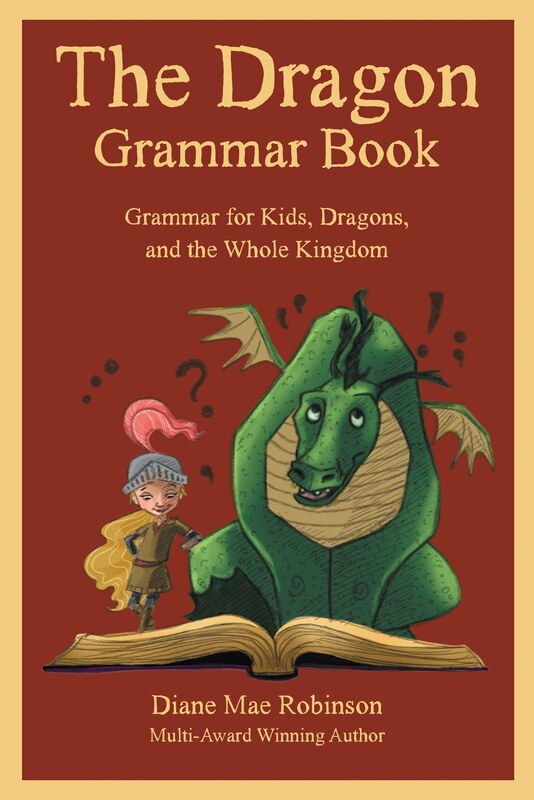 My grammar book, Grammar for Kids and Dragons, will be the next book up for publication in 2016. I’m going to start writing book four in The Pen Pieyu Adventure this winter. I’m also co-writing a children’s picture book series with a local writer—this project will take some time to get into place. GMB: If I were a publisher, I believe my first question would be, “Why were you chosen to write this story?” How would you respond to the inquisitive publisher? DMR: Like I have a choice, living with an irrational dragon in my forest. GMB: If you could be anyone in the world, space, and designated realm or dimension, who would it be … why? DMR: I would be Billbo Baggins from Lord of the Rings. His adventure was incredible, heart- wrenching, and a true test of character. He accomplished the hardest and most amazing feats to save the shire and other realms. Billbo is the epitome of the word ‘noble’ and that is an honorable way to go down in history. GMB: Diane thank you for a wonderful interview ... I really appreciate you taking the time to visit with us today. Is there anything you would like to leave us with ... about you, about your wonderful body of work? One of my favorite quotes is "Be in the world what you want the world to be." GMB: That is so super Diane ... what a great thought to leave us with ... Thank you for visiting. It has been my privilege to host you here in the Anything But a Tired Barn ... a great pleasure to share your world ... a world that you want to be in. I hope you will visit again soon. This is where we write, appreciate and write some more. From the story telling to the odd question and answer between Authors and Friends. Please join in as we all get to know one another a little better... GMB. ANNT: Axiom III & IV (2015); The Consistency of Emerson (2015); ANNT: Axiom I & III (2015); "The Involvement of Emerson" (Second Edition 2015); "Lethal Believers: The Innocents" (2013); and "Lethal Believers: DVM" (2013).